Copa America 2016 Opening Ceremony Live Streaming Watch Online: The 100th edition of the one of the most famous American football tournament is going to start today, June 3. The 2016 CA Centenario will kick off at Levi’s Stadium located in Santa Clara, California at 9 pm ET. The soccer tournament will have a live telecast on TV channels like Fox Sports and Univision / UniMax / UDN. The information regarding its live stream is present below. 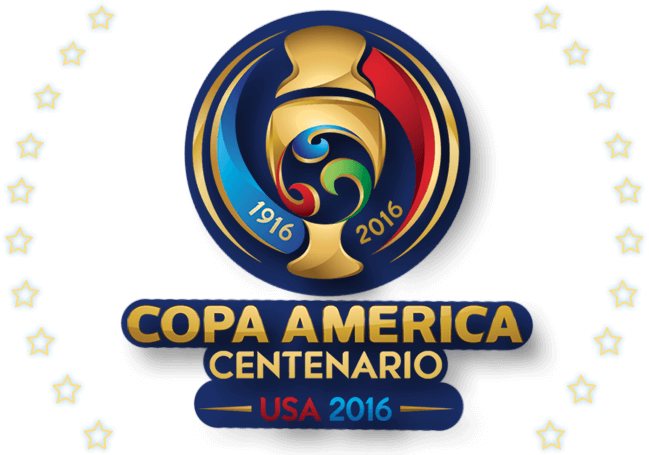 Also, check the 2016 Copa America schedule and fixtures here. Scroll down and get more info. The CA opening ceremony 2016 will take place before the actual event starts. It will be conducted before the commencement of the first match USA vs Colombia at 6:30 PT. It will be a star dubbed show and will include performers like J Balvin, Jason Derulo, and Magic! All the performers will perform on their hit songs like Ginza If It Ain’t Love of Derulo, Rude of Magic!, and Lay You Down Easy, etc. The fans looking forward to watching the Copa America opening ceremony online live can head to FoxSports and/or Univision official website. These sites will also stream the games in real-time and a webcast. Some may require registration. The audience will surely be looking forward to watch the favorite starts. Many of them will have their eyes stuck to Lionel Messi, Javier Chicharito Hernandez, Luis Suarez, James Rodriguez, Michael Bradley, Clint Dempsey, Arturo Vidal, and others. The fan favorite teams are Argentina, Mexico, Brazil, Colombia, and defending champion Chile. This tournament is considered to be the oldest football competition and is regarded as the world cup for the America’s nations. It is scheduled to take place from June 3 to 24. This is the 100th edition of the tournament. That’s why you see Centenario added to the title. The following list of cities will hold the upcoming matches of the competition. Ticket prices start at $60 and have no limits. LIVE: Argentina vs Chile Live Score: Copa America Final 2016 Live Streaming Info; CHI v ARG Match Highlights 26th June!